Why Choose the Lake of the Ozarks to Start Your Business At? While it may be the natural beauty of Lake of the Ozarks that first catches your eye, a closer look reveals a strong lakefront economy ... poised to help the long-term growth of your business. 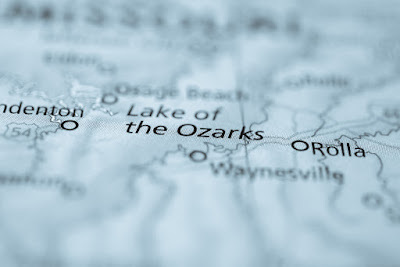 Centrally located in the heart of the Midwest, the Lake of the Ozarks is an ideal location for industry, manufacturing, retail, entrepreneurial endeavors, tourism, and retirement. The Lake of the Ozarks Regional Economic Development Council is here to give you a few reasons why people choose the Lake of Ozarks to start their businesses at. Why Choose the Lake of the Ozarks to Start Your Business? The beautiful Lake of Ozarks is conveniently located in Mid-Missouri, which means we get many visitors from all over Missouri every year. These visitors could be potential customers of your business. Our area is filled with talented individuals of all ages that could be perfect additions to your company.